Podcast E064 – Sharing is Caring! ← Podcast E063 – This week I talk about what I learned from not launching a membership site?! 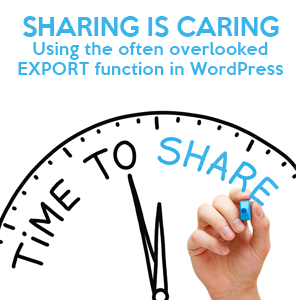 This week I talk about how to export a blog post and retain HTML formatting.